You will probably agree that updating each product in Magento 2 is a long process. You need to find products, open them, edit necessary attributes and save changes. 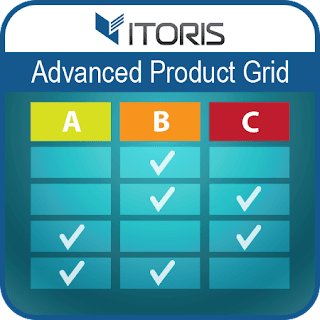 Our extension Advanced Product Grid for Magento 2 allows to edit product attributes directly on the product grid without redirects. The extension is developed in such a way that you can update product attributes faster with some clicks. Hot keys make editing process easier. For example, clicking "Enter" you will update the current attribute and navigate to the next one. You no longer need to open products constantly while updating images or videos. Using Magento 2 Advanced Product Grid you can easily edit images and videos directly in the products' list.Also you are able to apply mass actions, hide or show attribute columns, and more.